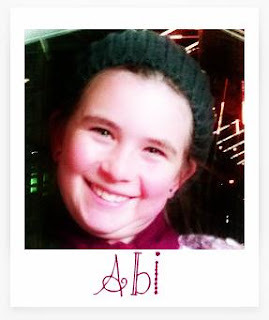 It is my niece Abi's birthday today, which is obviously blogworthy in its own right, but today is extra extra special because today my gorgeous Abi is 11. Yup that's right she is 11 on 11.11.11. How cool is that? So in honour of Abi at eleven minutes past eleven I shall have elevenses. Shame she's in Australia and I can't go and see her in person but I hope she has a wonderful camping trip to Pittwater. I also thought I'd try and think of eleven things I wish I'd known age 11. 1. That working hard at school is useful later on. 2. That it's OK to still be a child - don't try and grow up too fast. 3. If you don't have the latest hairstyle/shoes/clothes it really doesn't matter. 4. Not everyone can be your friend but look after the ones that are. 5. Most of what you worry about now doesn't really matter. 6. Be yourself - don't try to be an imitation of anyone else. 7. Be the person who doesn't gossip about others. 8. Say yes more than no. 9. Enjoy time with your family. 10. Don't be afraid to make a fool of yourself. Wise advice. I could do with still heeding some of it! 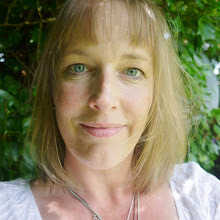 Happy Birthday Abi x That is wonderful advice you've had from your Auntie there, I wish my Aunt had been as wise, but she wasn't ... she used to make me drink milkshakes made with orange squash that curdled the milk and made me sick!